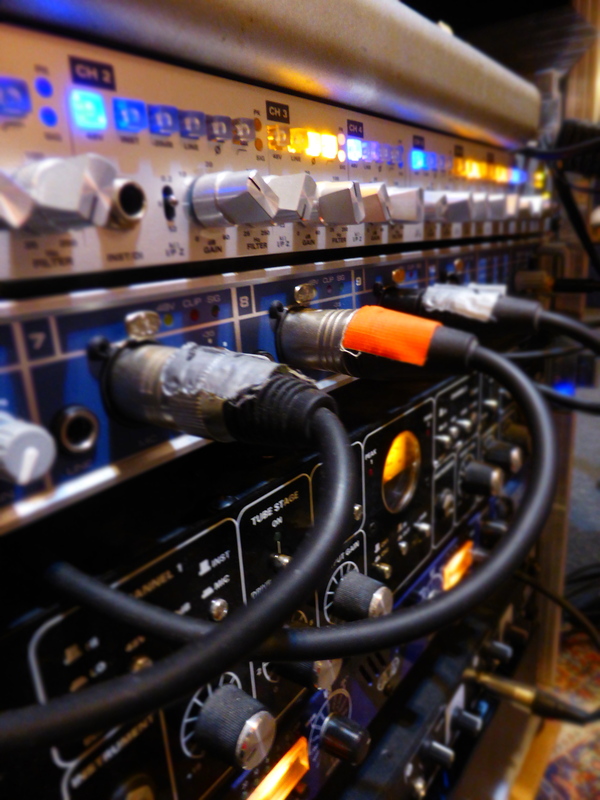 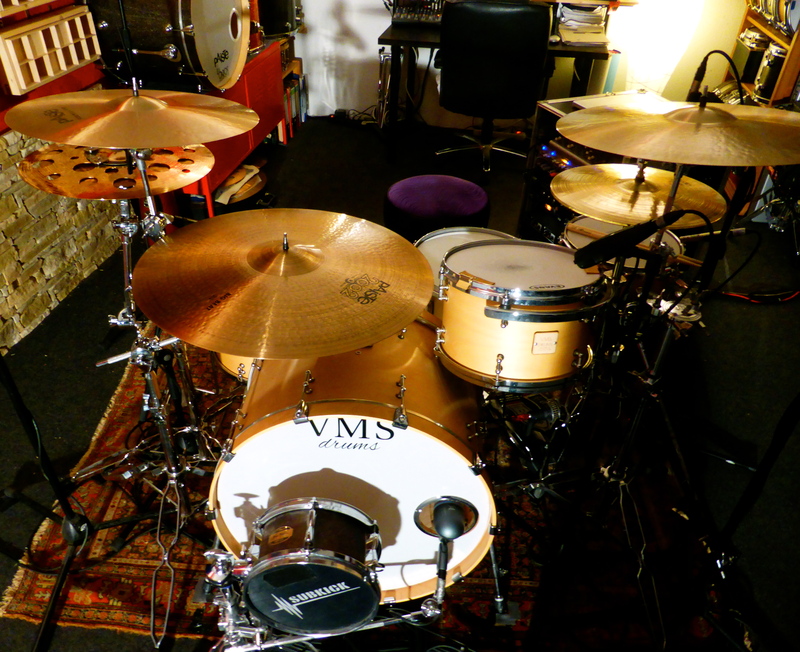 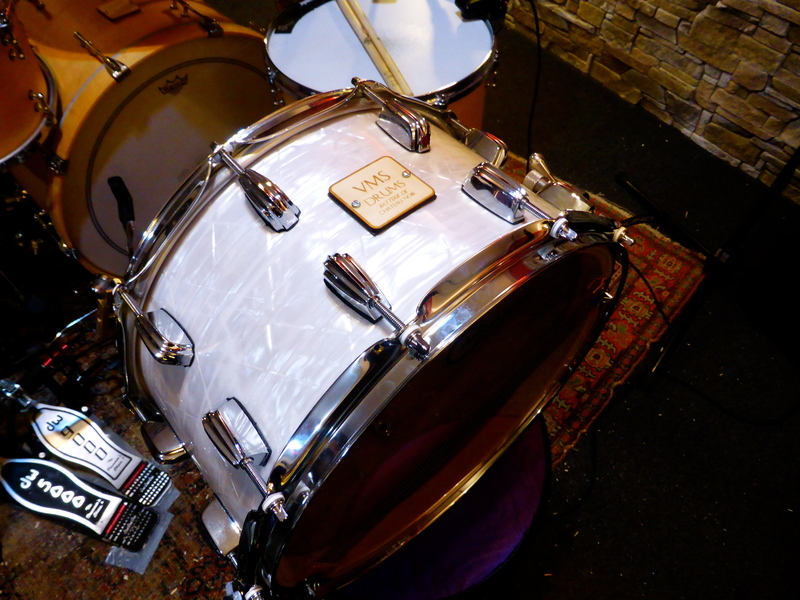 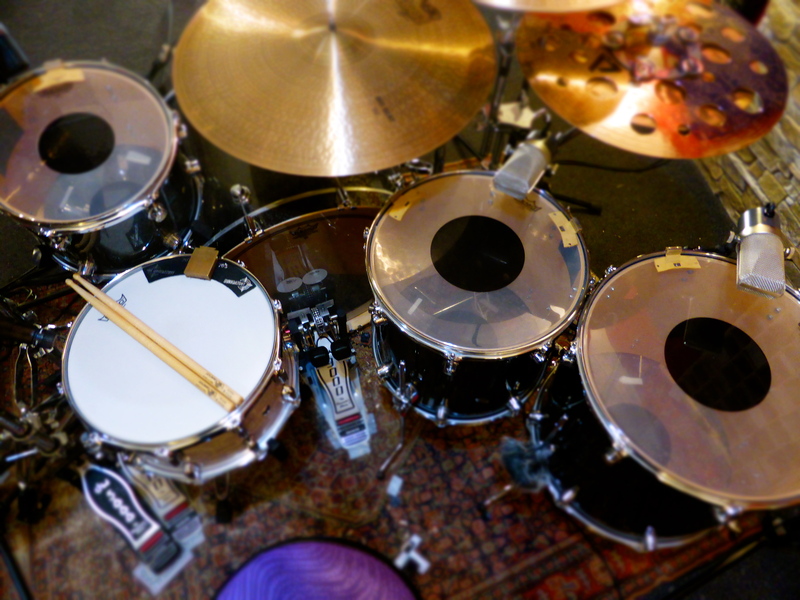 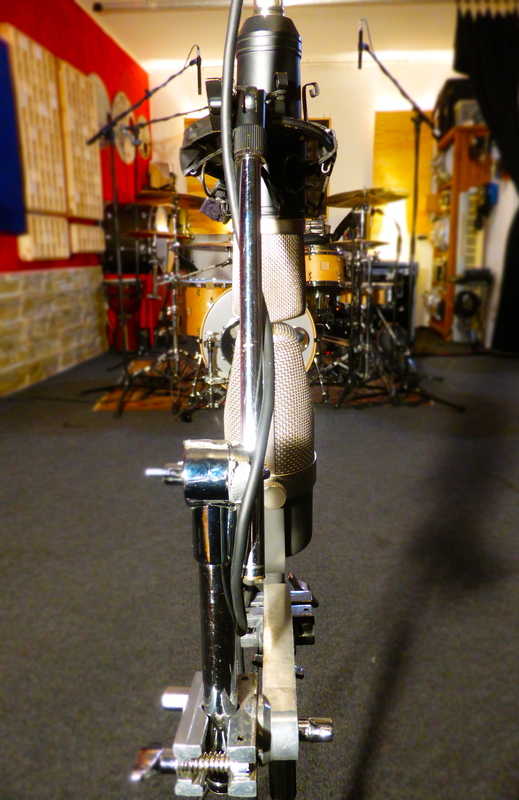 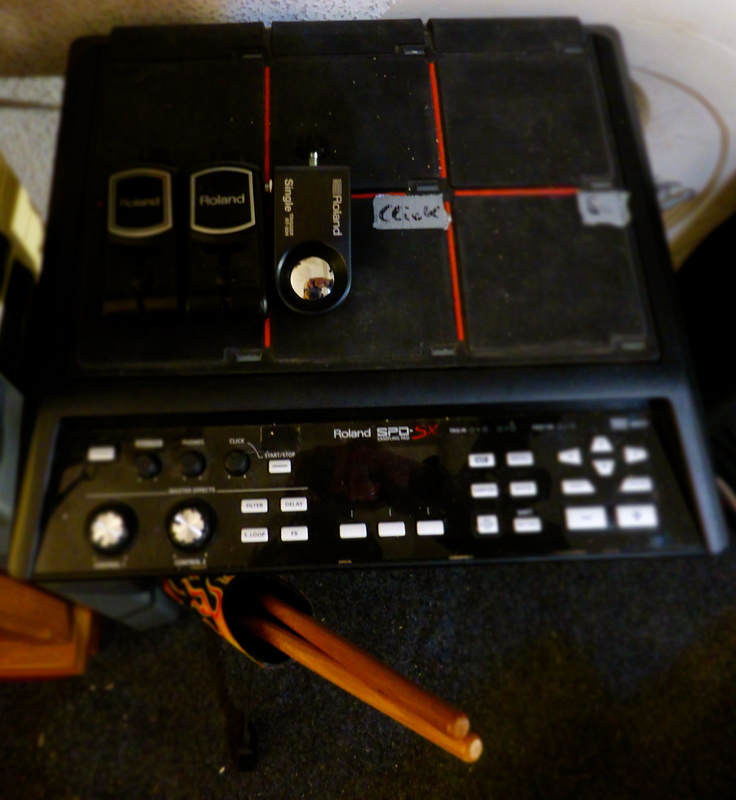 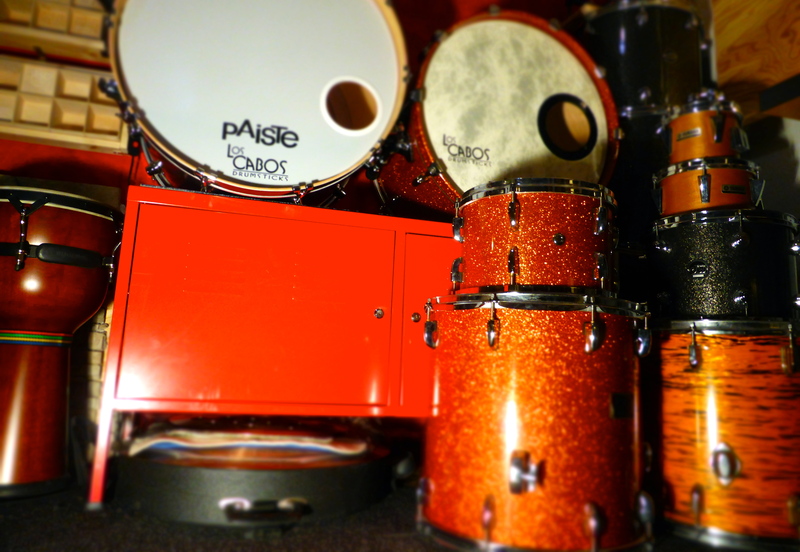 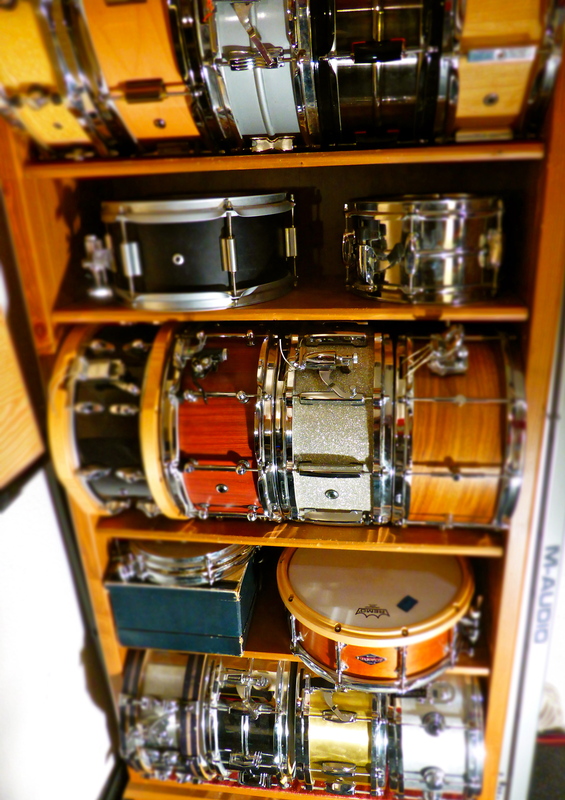 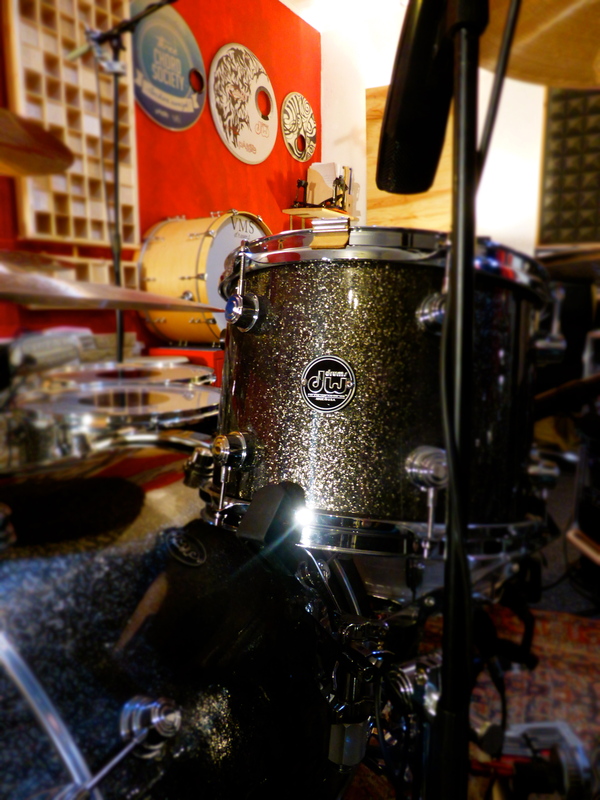 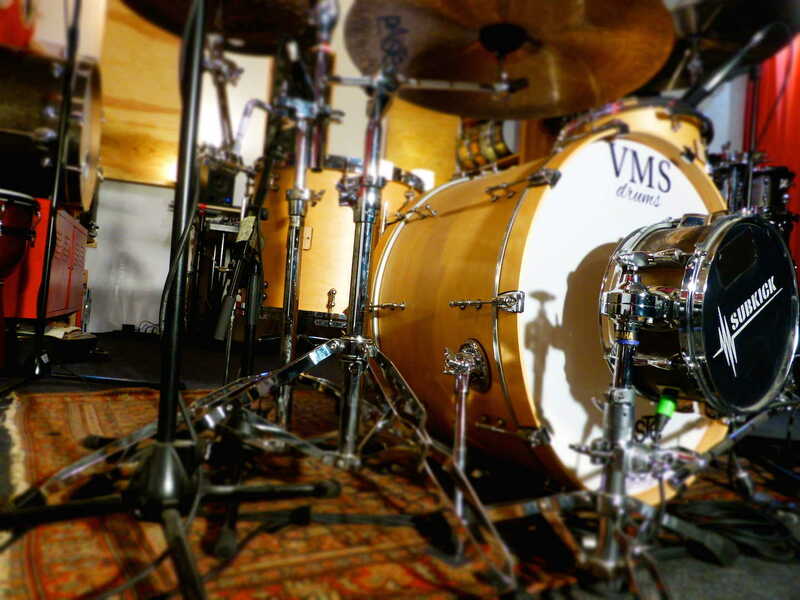 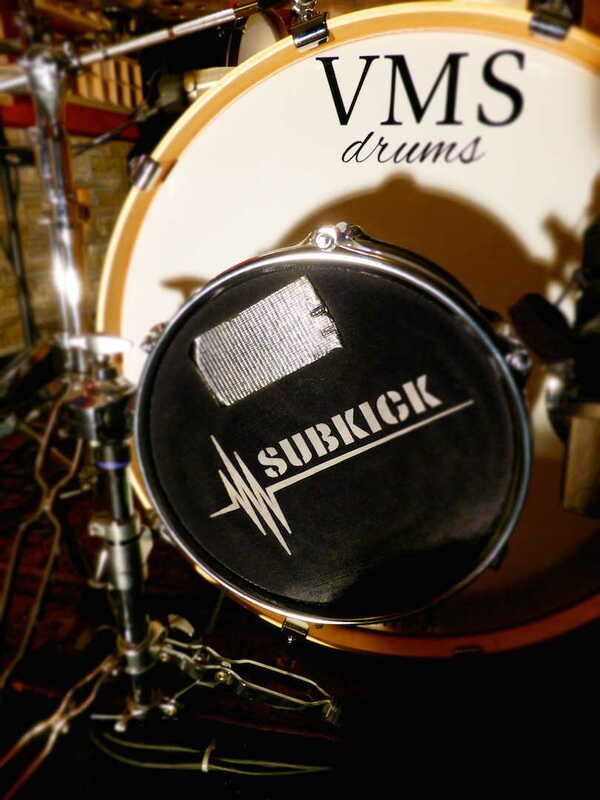 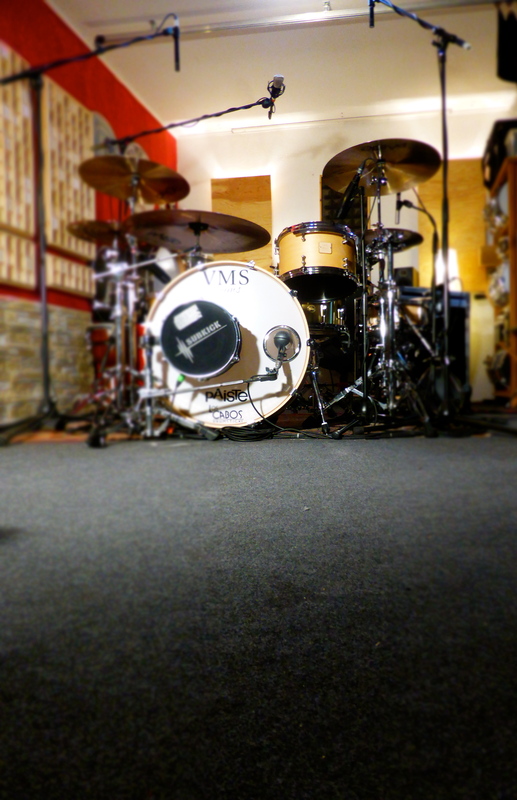 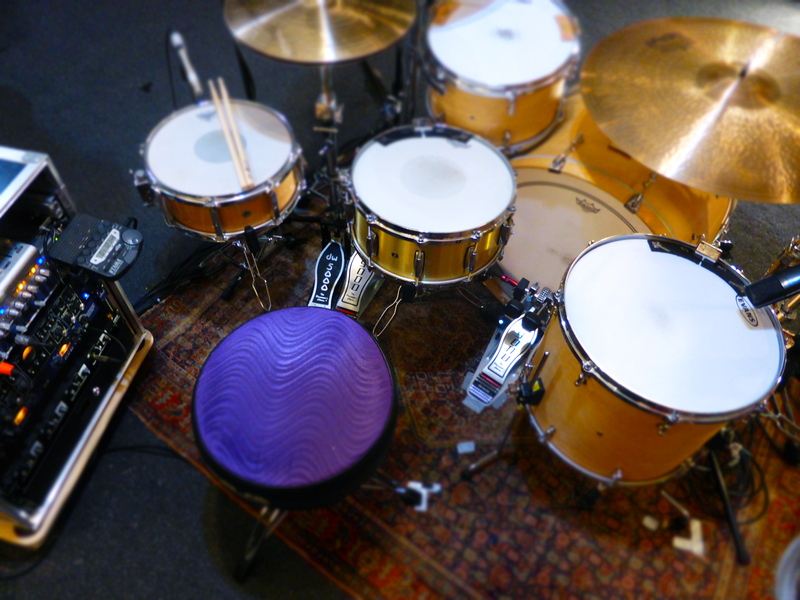 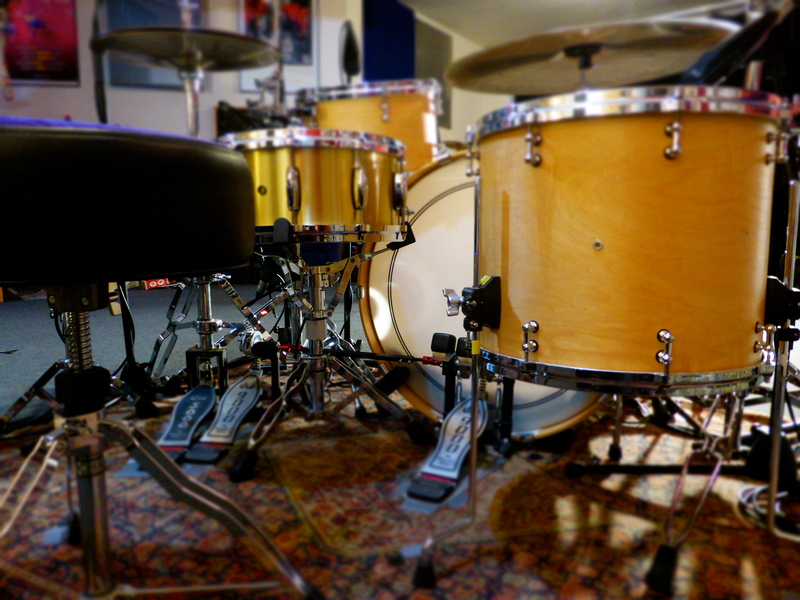 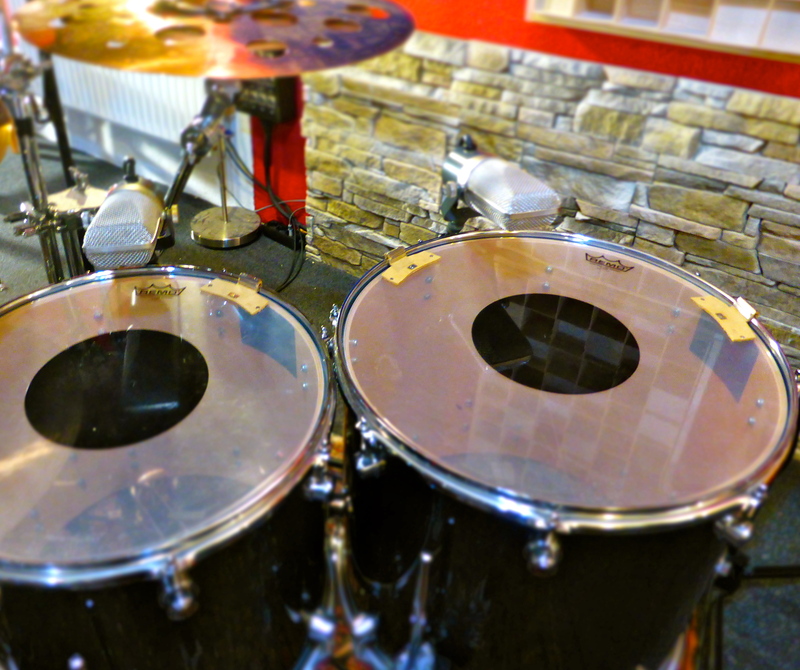 All drum tracks are recorded in our purpose built, acoustically treated drum studio. 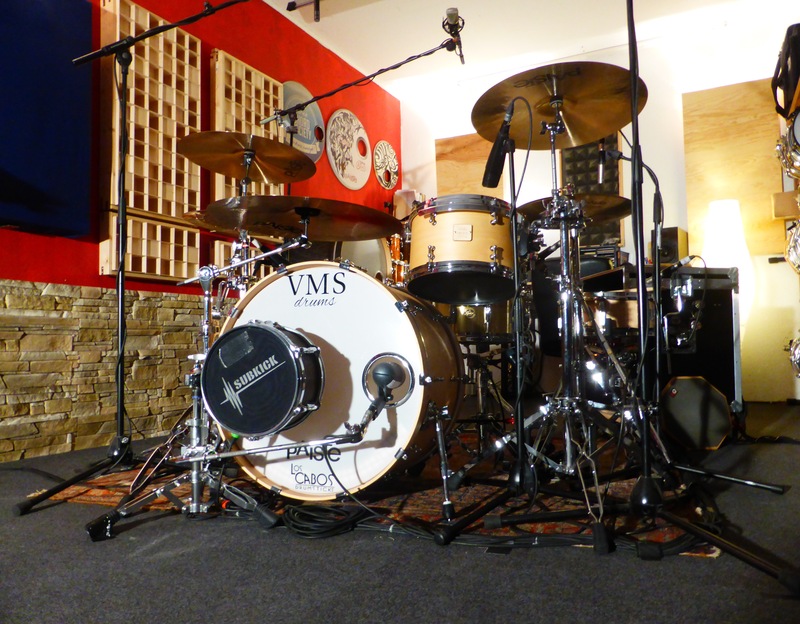 A vast Room with over 60 square meters and high ceilings, Top-of-the-line AU Converters, Preamps, Mics and a superb Selection of Drum Gear with dozens of modern and vintage snare drums, a mountain of cymbals, as well as a huge selection of percussion, sticks, brushes and beaters, guaranteed a killer drum sound. 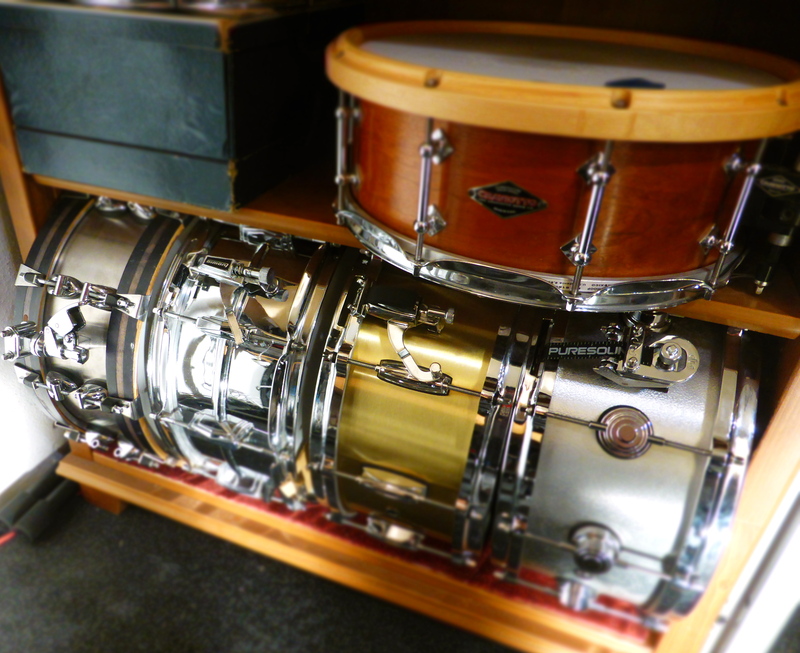 Ludwig Supraphonic 14 x 6,5"
Ludwig Acrolite 14 x 05"
Q Drum Co. Gentleman´s Brass 14 x 07"
VMS Maple 14 x 04"
VMS Vintage Maple 13 x 6,5"
Yamaha Anton Fig Signature 14 x 06"
Yamaha Steel 14 x 6,5"
Yamaha Maple Custom 12 x 05"
Sonor Designer 14 x 05"
Sonor Jungle 10 x 02"
Drum Art Custom Maple Stave 13 x 05"
Tama Starclassic 10 x 6,5"
Drumcraft DC 8 Maple Series 12 x 06"